Nick trained as a chartered accountant with a top 20 firm and qualified in 1992. He joined Cross & Fairhead as a partner in 1994 and has developed the practice in that time. He is a co-director and registered auditor and has a varied client portfolio. Nick works extremely hard to ensure his clients have the service, dedication and personal attention that is needed and is very happy to travel to them to help continue this strong relationship. Chris is our mainstay manager. 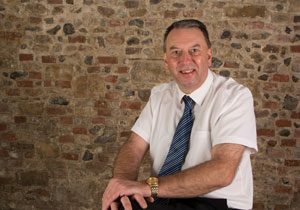 He joined Cross & Fairhead in 1976 straight from school and hasn’t looked back. 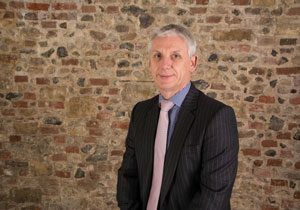 His experience is very varied and he deals with specialist tax areas as well as running his own large client portfolio. He specialises in off shore and non UK tax issues. Chris is an avid Norwich City football fan and has followed the canaries all of his life. Michelle joined Cross & Fairhead in 2007. She’s a fully qualified AAT accountant and our senior accounts assistant. She has a great knowledge of VAT, Bookkeeping, Accounts, Payroll and is also helping to train our newest AAT student. She liaises regularly with our clients as required. She is a budding amateur photographer and loves spending time with her family and friends. 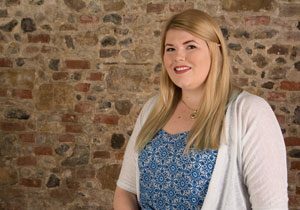 Amy joined Cross & Fairhead in 2008 whilst training for her Level 2 NVQ Business Administration. She is our payroll clerk and regulates our clients RTI and auto enrolment responsibilities. Amy is currently studying towards her AAT qualification and is enjoying doing so. Amy enjoys socialising with friends and family. 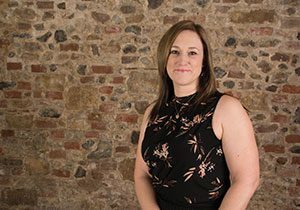 Sarah has been with Cross & Fairhead since 2001 and is our practice manager. She deals with all aspects of running behind the scenes. 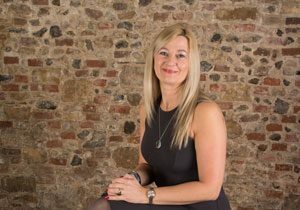 Sarah has worked in accountancy practices since 1989 and is also qualified bookkeeper. Sarah is qualified as a professional LRPS photographer with the Royal Photographic Society.